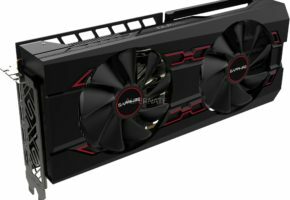 World wide known graphics card and motherboard manufacturer MSI has teamed up with AMD yet again to launch a new range of high end graphics cards under their ‘Lightening’ series, the MSI R 7970 Lightening. The new AMD GPU’s based on the 28nm fabrication process not only run cooler, yet much more faster while featuring an all new unlocked Digital Power Architecture with Digital PWM controllers, improved power circuitry and an unlocked BIOS for extreme overclocking. 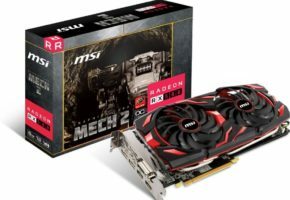 It also features what MSI refers to as an ‘industry first’ GPU Reactor that considerably reduces power supply noise while maintaining overall stability. To keep this beast cool, the MSI R7970 Lightning utilizes the latest Twin Frozr IV Thermal Design equipped with Dust Removal Technology. The dual 10 cm fans with Propeller Blade Technology generate massive airflow for fast heat dissipation while remaining whisper silent. The two form-in-one heat sinks improve cooling for memory and the power supply module as well ensure structural integrity. The R7970 Lightning uses Military Class III components which have passed rigorous third-party testing to meet MIL-STD-810G standards, guaranteeing the card’s stability and reliability under actual use conditions. Moreover, the “3X3 OC Kits” are designed to simplify overclocking, which makes it easier than ever for enthusiasts to fine-tune the performance of their graphics cards. For both professional users and gaming enthusiasts alike, the R7970 Lightning’s ability to simultaneously run 6 displays makes it the natural choice! The R7970 Lightning boasts an all-new Unlocked Digital Power architecture that provides record breaking potential. The key components involved include the Unlocked BIOS, digital PWM chipset, and an improved power supply design. 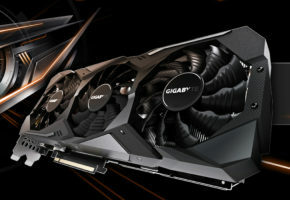 Unlocked BIOS removes CCC overclocking limits, Power Tune limit is increased by 180%, and OCP limits are relaxed to completely unleash the graphics card’s overclocking potential. The digital power supply signal provides voltage signals that are more stable and accurate than conventional analog designs, meaning the voltage can be adjusted more quickly and precisely during overclocking. The improved power supply design provides double the power of the reference board and consists of 17 power supply parameters, dual 8-pin power supply connectors, and the Lightning Power Layer (LPL) design. For true overclocking enthusiasts, the R7970 Lightning with Unlocked Digital Power is simply a dream come true! 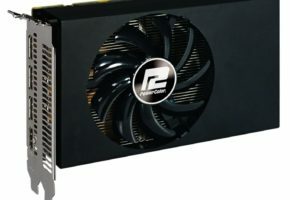 The MSI R7970 Lightning implements the innovative “GPU Reactor” power supply module which, when installed on the back of the GPU, increases current volume by 88%, reduces power supply noise by 13%, and improves overall overclocking stability. MSI GPU Reactor is easy to install and has built in safety features that make it easy even for ordinary users to install and remove. 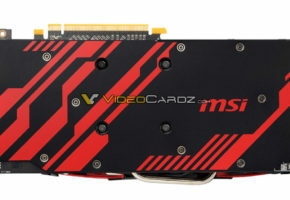 The MSI R7970 Lightning incorporates the next-generation Twin Frozr IV Thermal Design. The striking design of the new Twin Frozr IV comes from the two large 10cm PWM fans with Propeller Blade Technology that cool the advanced cooling body of the Twin Frozr IV. Under the aluminum Twin Frozr IV body, you can find a high density fin grid array that provides heat dissipating area that is fed by heat-pipes featuring MSI’s SuperPipe technology. MSI has also incorporated its exclusive Dust Removal Technology. Fans are running in reverse for 30 seconds after booting to remove dust from the heat sinks and keep the graphics card’s cooling performance running at optimum levels. The R7970 Lightning also boasts two form-in-one heat sinks. One heat sink is located on the front of the graphics card to cool the memory and power supply modules, while the second heat sink on the back of the card helps to protect and reinforce the card structure. This extreme cooling design provides the R7970 Lightning with the best cooling performance and the most reliable structure. 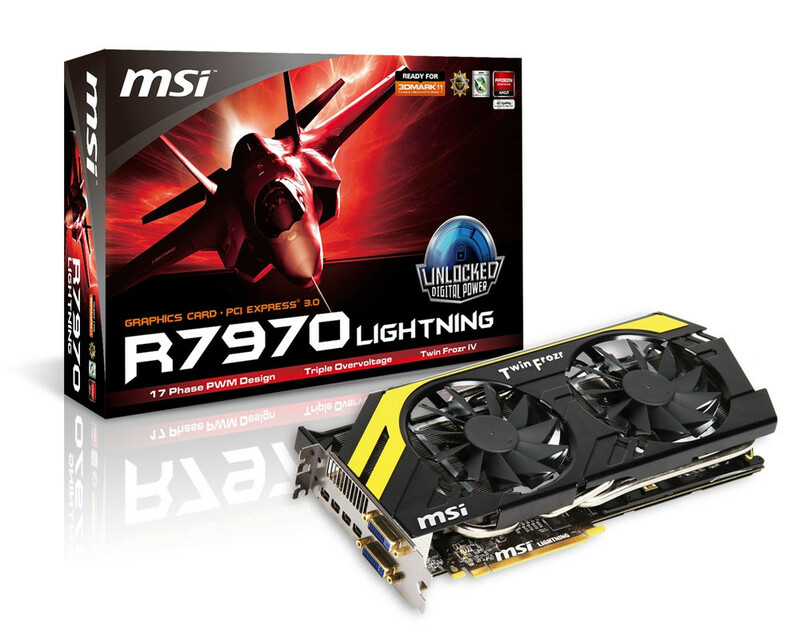 MSI has always led the industry thanks to its unyielding commitment to product stability and quality and made sure that the R7970 Lightning was equipped with Military Class III components certified to MIL-STD-810G military standards in seven different categories by a third-party laboratory. Be it tantalum core Hi-c CAP around the graphics card, the CopperMOS cooling design, the form-in-one Golden SSC, or as the card’s moisture/rust-proof Dark Solid CAP, all work together to provide the MSI R7970 Lightning with the best possible stability. 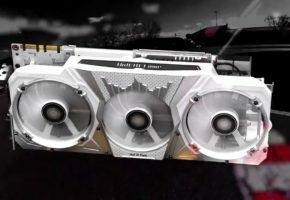 For overclocking enthusiasts, MSI has developed the 3X3 OC Kits: V-Check Points enable GPU, Memory and VDDCI voltage to be monitored while Triple Overvoltage and Triple Temperature Sensor enable overclockers to quickly fine-tune and track the performance of their graphics card using enthusiasts favorite Afterburner overclocking software. The 4 Mini DisplayPorts and 2 DVI ports on the R7970 Lightning enable AMD Eyefinity technology to drive 6 screen output with just one card, providing just the kind of performance industry professionals and gaming enthusiasts need. As the new king of graphics cards, the MSI R7970 Lightning features many innovative technologies such as Unlocked Digital Power, GPU Reactor, Twin Frozr IV Thermal Design and 3X3 OC Kits. These technologies demonstrate MSI’s use of industry-leading Research & Design to provide customers with an even more perfect user experience and product performance.